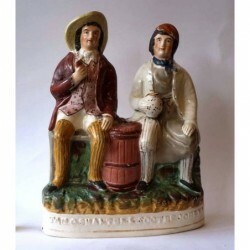 Genuine Staffordshire pottery from 19th century. 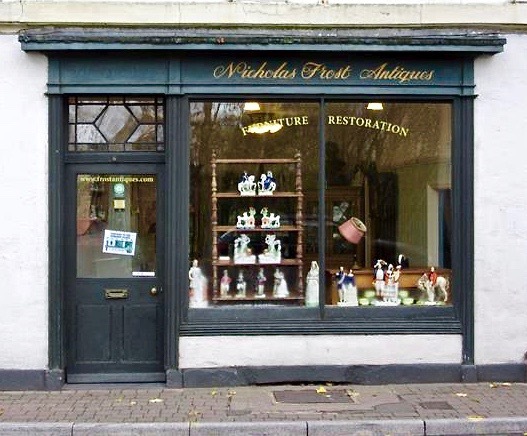 Based in the heart of the Wye Valley - Our retail premises are to be found on the left entering Monmouth from the English side. 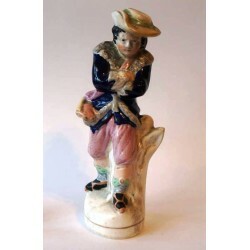 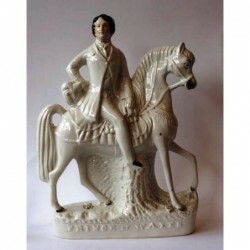 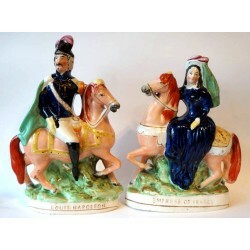 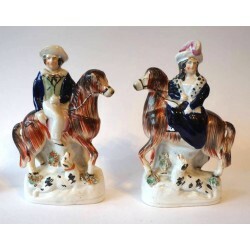 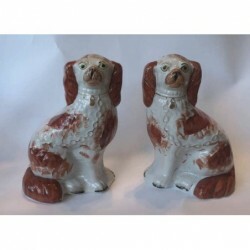 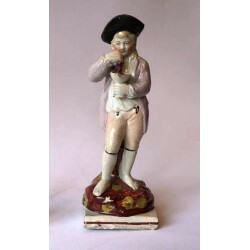 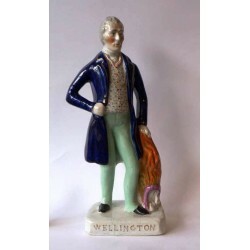 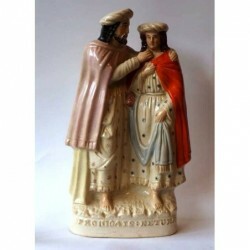 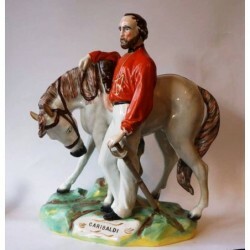 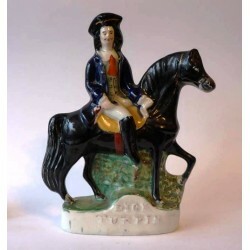 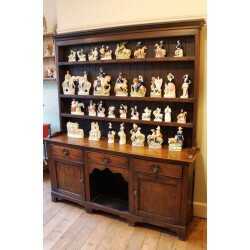 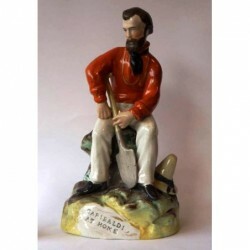 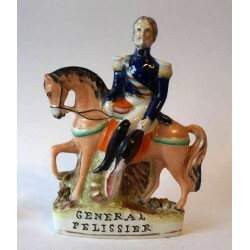 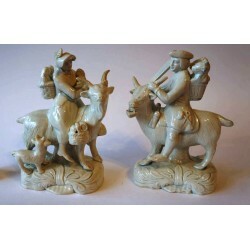 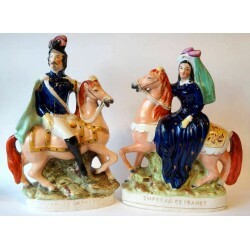 We have a large stock of Staffordshire portrait and decorative pottery figures, jugs and spaniel pottery figures.